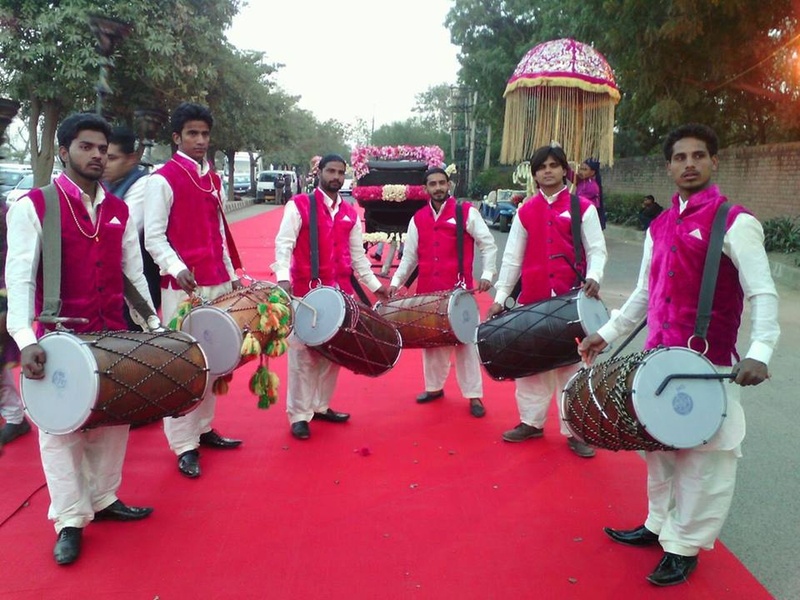 Jea Band are the 'baraat' makers. With some amazing instruments and dhols, they make people groove to their beats. 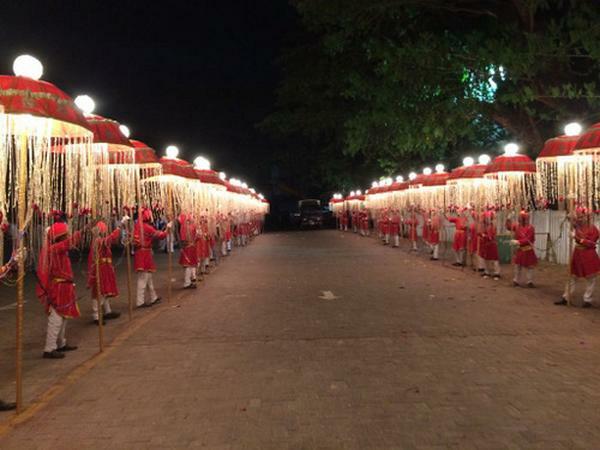 The processions shimmer with stunning lights and decorative chariots and can be themed according to your liking. The fusion of desi themes with tinge of western culture makes it a memorable affair. There are special arrangements made for the bride and she is taken back home in a palki. They have bagpipers, jhankars and clarinet on board, who form the core of this band. Jea Band have played for some famous Bollywood weddings like Abhishek Bachchan-Aishwarya Rai's wedding, Vivek Oberoi's wedding and have made an on-screen appearance in Love Aaj Kal (movie by Imtiaz Ali) and played in the Republic Day Parade 1972 and Commonwealth Games-2010 in the opening ceremony. Red Fort, Netaji Subhash Marg, Lal Qila, Chandni Chowk, New Delhi, Delhi-110006, India. 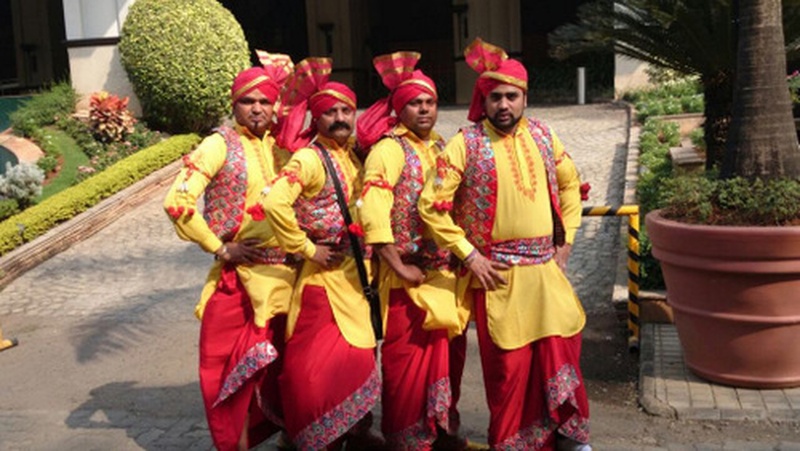 Jea Band is a brass band based out of Delhi . Jea Band's telephone number is 9910934602, Jea Band website address is http://jeaband.com/index.html, address is Red Fort, Netaji Subhash Marg, Lal Qila, Chandni Chowk, New Delhi, Delhi-110006, India..
Jea Band is mainly known for Wedding Brass Band, Band Baaja, Safa, Dhol, Baraat Services.. In terms of pricing Jea Band offers various packages starting at Rs 51000/-. Has been viewed 553 times and shortlisted by 0 customers over the last month. There are 1 albums here at Weddingz -- suggest you have a look. Call weddingz.in to book Jea Band at guaranteed prices and with peace of mind.